Whenever I am asked to chose my favorite countries to visit, I always place Norway in the top three. 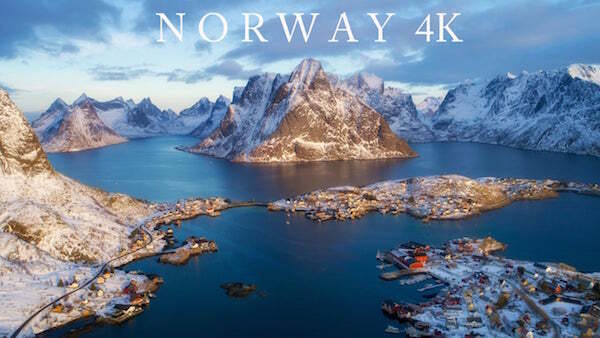 After viewing this spectacular short 4k film by Moscow-based photographer Sergey Lukankin I think that you will agree with me that Norway is amazing. This entry was posted in Europe, Film, Tourism and tagged Aerial photography, drones, Norway. Bookmark the permalink.